Just back in Oslo from a guest lecture in Uppsala – at the department where I worked for several years and got my Ph. 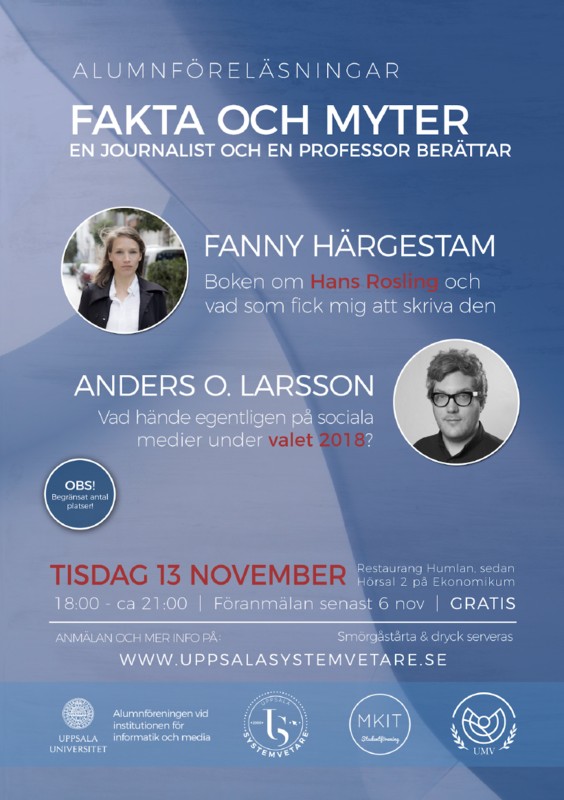 D. I was invited by the alumni organisation at the university to talk about some of my ongoing research regarding the 2018 Swedish election. Hopefully I’ll be able to present some of this research in a more formalised setting sooner rather than later.